Pro Ride's 2 week backcountry powder camp will be running in Whistler starting March 3rd 2018. 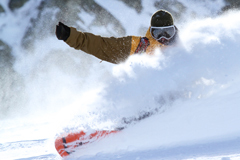 The backcountry camp held over 2 weeks will combine Pro Ride's freeride/off-piste snowboard training with the Level 1 AST certification course giving you the skills necessary to venture into the backcountry safely. The camp also includes a day of cat boarding and the option to go backcountry split boarding and heli boarding. The first week starts with 4 days of technical rider development with Pro Rides top coaches. 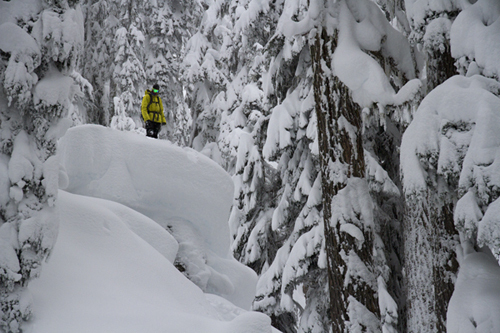 During this time you will work on the skills necessary for you to have a fun and safe experience in the backcountry. Pro Rides coaches take every opportunity to explore the backcountry and are always excited to pass on their knowledge to others. 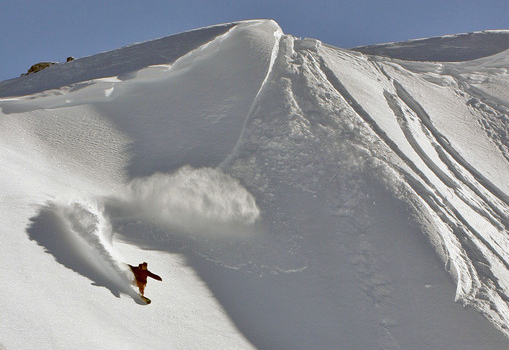 Through coach feed back, and video analysis sessions you will work on technique for safely riding deep powder, trees, chutes, and other terrain encountered in the backcountry. Following the rider improvement sessions you will be attending a 2 day AST (Avalanche Skills Training) course. The AST course involves a mix of theory and practical skills to teach you basic safety and knowledge for winter backcountry travel. This is the most comprehensive AST - 1 course available in the Whistler area. You will enjoy some fresh turns and learn about: formation of avalanches, factors affecting snow-pack, route finding, safety equipment usage and snow-pack observation and assessment. After the AST level 1 course you have a day or two free days to ride, relax, or plan some adventures of your own followed by a day of split boarding with a qulaified guide to help you polish your new backcountry skills and a day of cat boarding in the Whistler backcountry. Surrounded by stunning views and fields of untracked snow, there is nothing like reaping the rewards of your efforts. If cat boarding and exploring the backcountry was your view of heaven then you have the option continue on and explore new areas the next day. 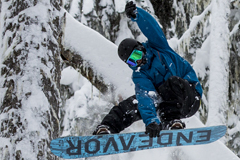 If you are looking to cover more terrain on your holiday, you also have the option to add a day of heli boarding or earn your turn hiking the surounding areas of Whistler . On your last day you will join in with the Pro Ride crew for our Friday fun day, where we will go for a short hike, explore a new area, or build a backcountry booter. As always the week winds up in the Whistler village with food, drinks, and many stories. Do you already have accommodations & passes organised? Contact us directly for training only prices.